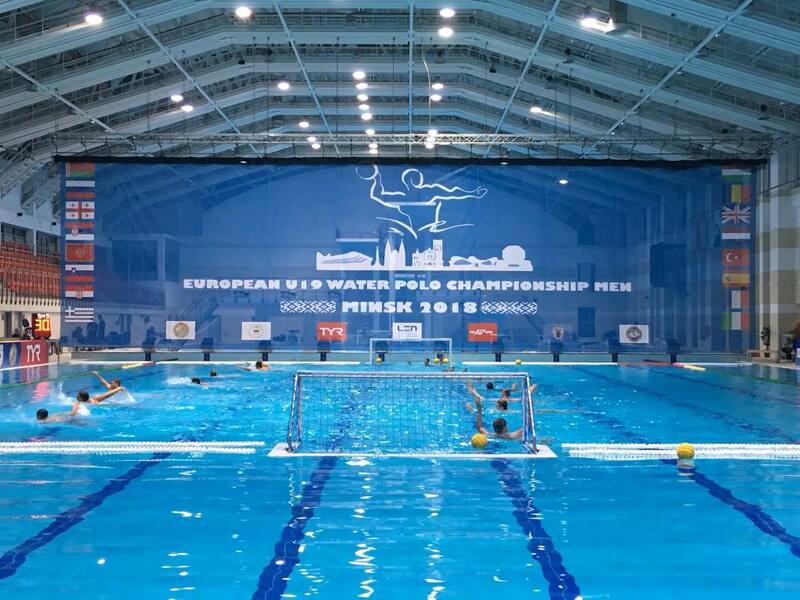 From 26th August to 2nd September Minsk is the host of the Men’s U19 European Water Polo Championships. After the preliminary stages and play-off games, the placement matches, and the semi-finals are still to go. 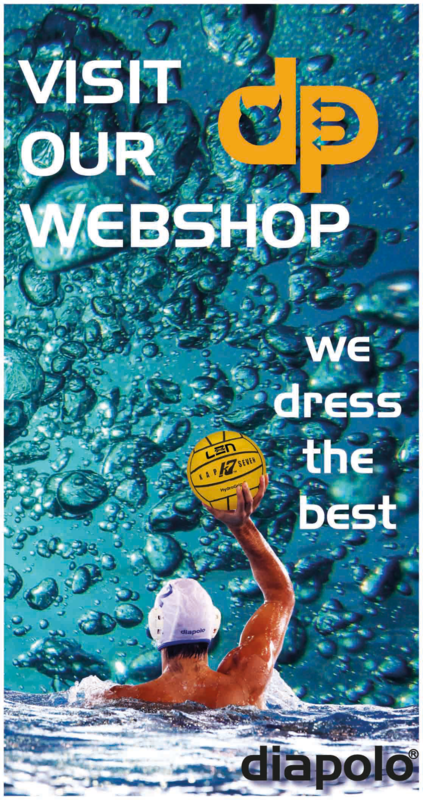 This year Belarus welcomes Europe’s best male junior water polo players. 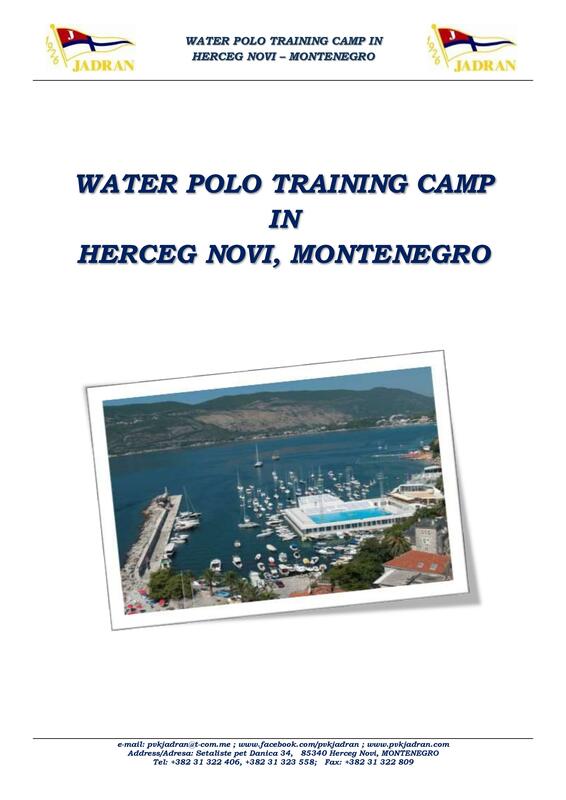 Starting in 1970, the LEN European U19 Water Polo Championships (junior Europeans as it’s also known) are the oldest regularly staged international age-group event in this sport. 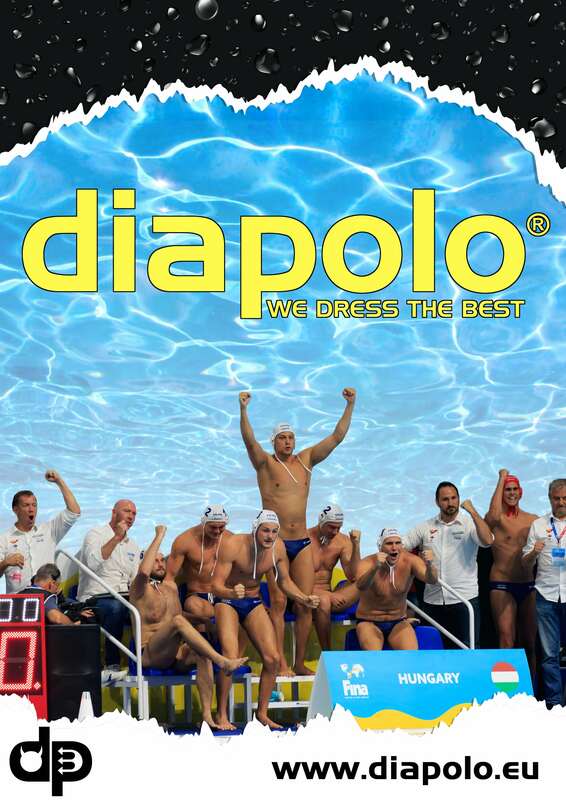 Two years ago, in Serbia retained its title, now they lost to Spain in the quarter-finals, so they will face Hungary for the 5-8th places. In the other coupling Italy will play against Russia. Only four teams have the chance to win the European Championships. In the semi-finals Spain will play with Montenegro. Both squads have four victory and one defeat. The Spaniards lost to Croatia in the group-phase, just like the Montenegrins, they were not able to beat Greece (6-8) on the third match of preliminary stages. Croatia and Greece are undefeated and only one of them can get into the final. 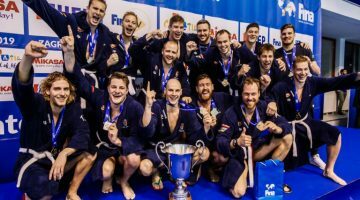 Slovenia beat Great-Britain 8-7, as they finished 15th, while Belarus became 13th of the tournament (11-8 against Georgia). 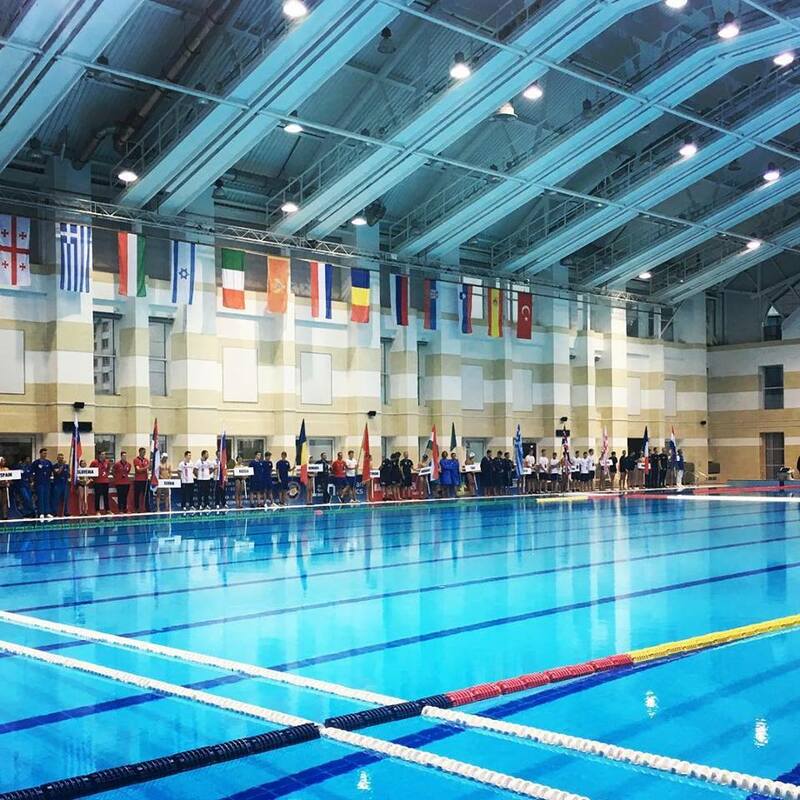 Turkey and Romania won tough matches against their opponents, as the Turkeys gained the 11th position (vs. Netherlands 9-7) and the Romanians finished 9th (vs. France 8-9). 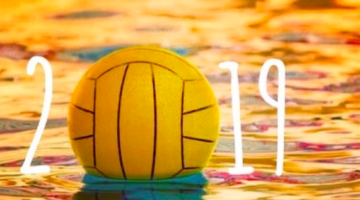 What is in store for the water polo world in 2019?